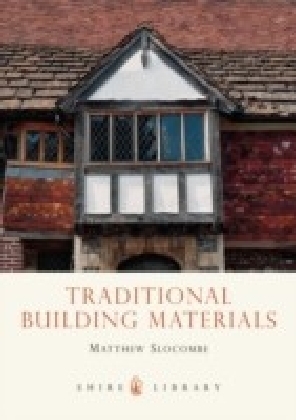 Using plant material as raw materials for construction is a relatively recent and original topic of research. 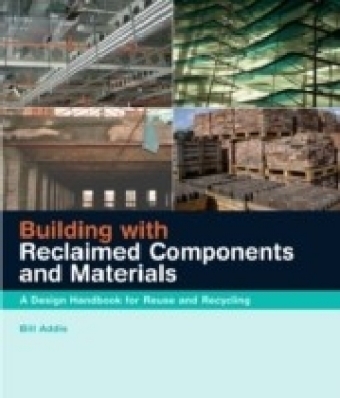 This book presents an overview of the current knowledge on the material properties and environmental impact of construction materials made from plant particles, which are renewable, recyclable and easily available. 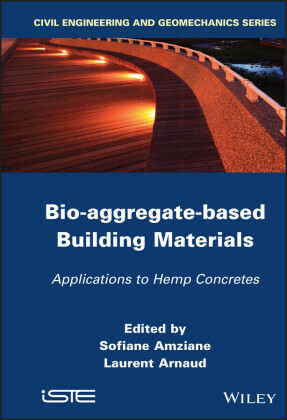 It focuses on particles and as well on fibers issued from hemp plant, as well as discussing hemp concretes. The book begins by setting the environmental, economic and social context of agro-concretes, before discussing the nature of plant-based aggregates and binders. The formulation, implementation and mechanical behavior of such building materials are the subject of the following chapters. The focus is then put upon the hygrothermal behavior and acoustical properties of hempcrete, followed by the use of plant-based concretes in structures. 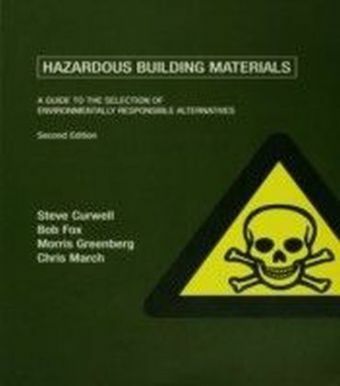 The book concludes with the study of life-cycle analysis (LCA) of the environmental characteristics of a banked hempcrete wall on a wooden skeleton. Contents: 1. Environmental, Economic and Social Context of Agro-Concretes, Vincent Nozahic and Sofiane Amziane. 2. Characterization of Plant-Based Aggregates. Vincent Picandet. 3. Binders, Gilles Escadeillas, Camille Magniont, Sofiane Amziane and Vincent Nozahic. 4. Formulation and Implementation, Christophe Lanos, Florence Collet, Gérard Lenain and Yves Hustache. 5. Mechanical Behavior, Laurent Arnaud, Sofiane Amziane, Vincent Nozahic and Etienne Gourlay. 6. Hygrothermal Behavior of Hempcrete, Laurent Arnaud, Driss Samri and Étienne Gourlay. 7. Acoustical Properties of Hemp Concretes, Philippe Glé, Emmanuel Gourdon and Laurent Arnaud. 8. Plant-Based Concretes in Structures: Structural Aspect – Addition of a Wooden Support to Absorb the Strain, Philippe Munoz and Didier Pipet. 9. Examination of the Environmental Characteristics of a Banked Hempcrete Wall on a Wooden Skeleton, by Lifecycle Analysis: Feedback on the LCA Experiment from 2005, Marie-Pierre Boutin and Cyril Flamin.